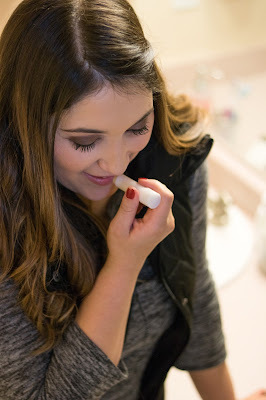 Since moving to Utah from California I feel like I've needed to take care more of my health whether its staying extra warm or making sure my skin is well hydrated! 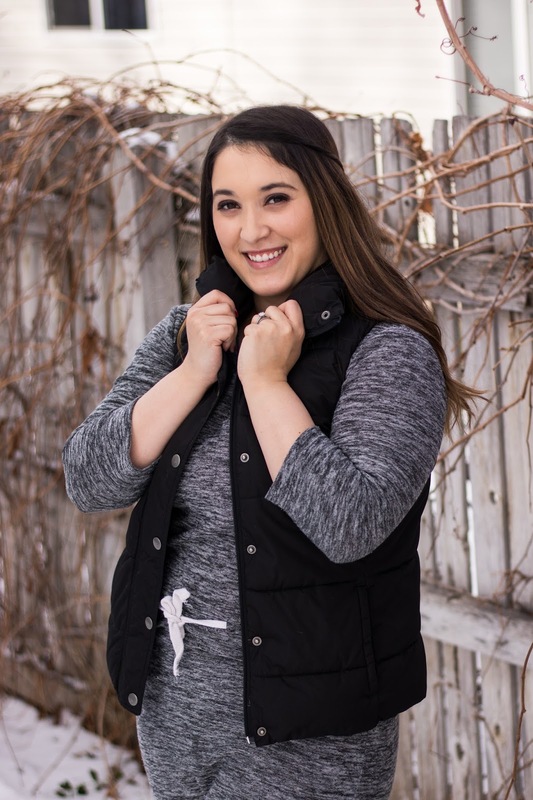 The winters here in Utah can be pretty brutal especially to your skin and body! This past month we've come down with so much snow and the days have been in the low teens! I'm pretty sure my skin went into shock when I moved here; Californians winters rarely hit below 40's! My skin is dry and I can no longer wear flip flops in the winter, so I've come up with a list of my must have beauty products that will keep your skin hydrated and well taken care of and also included a few staple winter clothing items that will keep you very cozy and bundled up! 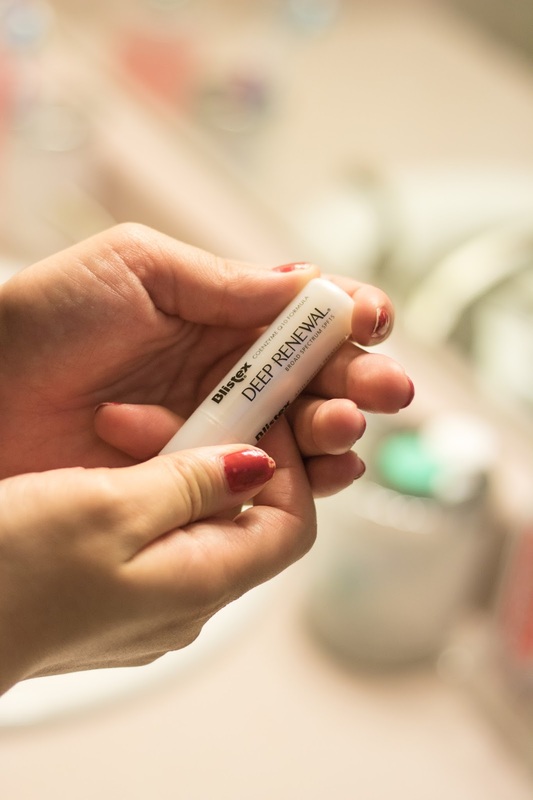 I use chap stick all year but in the winter sometimes your lips just need a boost of hydration, that's why I use my Blistex Deep Renewal Lip Balm. I swear this stuff amazing! Your lips stay hydration for most of the day and is reasonably priced. My next favorite is Moroccanoil Hydrating Shampoo, this not only keeps my hair shiny and hydrated but also adds an amazing scent. It's packed with vitamin A and E and since getting my hair done, it helps keep my color in as well! Since getting pregnant with Mason, most of my pregnancy was in the cold, and so every once in a while I loved taking baths to let my body relax..because even if your pregnant or not we all need a nice bath once and a while. So I tried my first lush bath bomb, the one I used is called Butterball and my skin was so shiny and smooth! Its' a creamy buttery piece of heaven and is only $4.95! Let's talk make up hydration. I've been using Maybelline Dream Velvet Foundation. It leaves your skin with a great matte and hydrating finish and also has amazing coverage! So if your looking for a foundation with great coverage and has a great price to match it, I highly recommend this one! Last but not least Tubby Todd's Everyday Lotion. It's creamy and thick which is what you need for the cold times and you only need just a little bit to rub on your hands! This product is truly for anyone, even your little newborns! I'm picky with my lotions because I feel like they aren't thick enough or leave my skin really greasy and this item doesn't! If you have sensitive skin and/or looking for a lotion that is 100% natural than this lotion is for you and guys it only costs $14! Oh I highly recommend their travel kit! 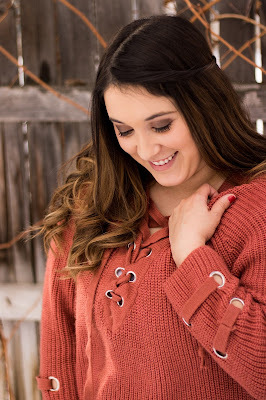 Now for a few items of outfit choices that will keep you looking stylish and cozy! I love sweater dresses, they are simply the most comfortable piece of clothing that I would't mind wearing everyday in winter, not joking haha. I love wearing dresses and love knowing I can wear a warmer dress with a pair of boots and leggings! The sweater dress I'm wearing is from Junie Blake. I also love love love sweaters! I'm not taking about that college sweater in your closet but that sweater you can wear to be a little bit more stylish but still be comfortable! My recent sweater purchase is this beauty is from Jessakae. 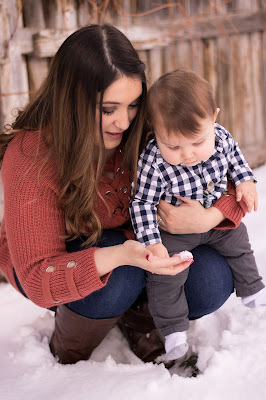 I would love to hear your winter must have's! Girl that sweater is killer! Thank you for the tips. <3 I needed this! ALL such great products need some of them since living in UT now. Love all of these! Tubby Todd is the besssst!